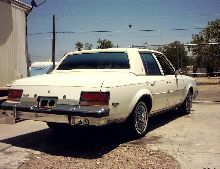 This is a 1981 Buick Century Limited. 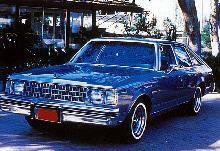 With a V6 3.8 L Engine. 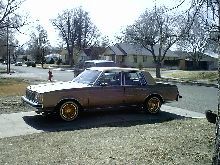 It may not look like much but I am steadily getting it fixed up. I just tinted the windows and got some engine work done. 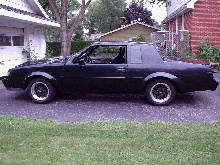 Lot's of fun to drive and repair! 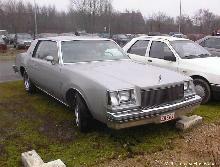 1981 buick century limited. V-8 350r. 14" daytons. custom sound system. custom lights under the chasis and hidden headlights in the grill.